Some would say the king of these spice mixes is Creole seasoning. A delicious blend of paprika, dried oregano, ground black pepper, dried basil, kosher salt, cayenne pepper, granulated onion, dried thyme, and granulated garlic, Creole seasoning was originally created by Tony Chachere out of sheer necessity. He was a travelling insurance salesman who often took his own spices and herbs on the road to season his food, and to make things easier, he traded in his bottles and jars for a custom blend. In 1972, when he wrote a cookbook and included the recipe for his concoction, people wanted to buy it. 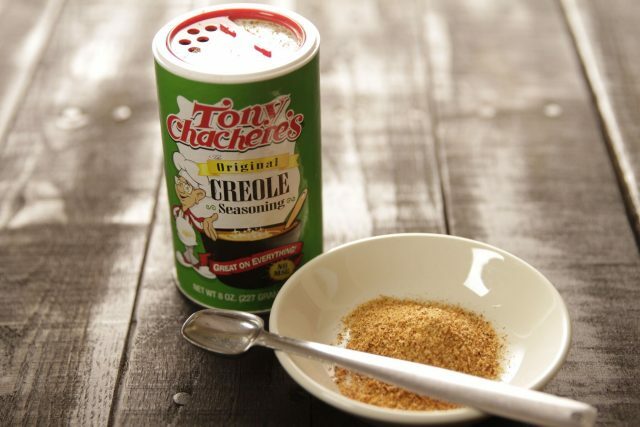 Now, even though you’ll find other brands of Creole seasoning on grocery store shelves, Tony Chachere’s is synonymous with the all-purpose salty/spicy blend. Many fans who grew up with it add it to just about everything — red beans and rice, gumbo, Creole tomatoes, eggs, and bloody marys — and refer to it simply as “Tony’s”. In fact, to many, it’s a mandatory ingredient when it comes to cooking their red beans and rice. 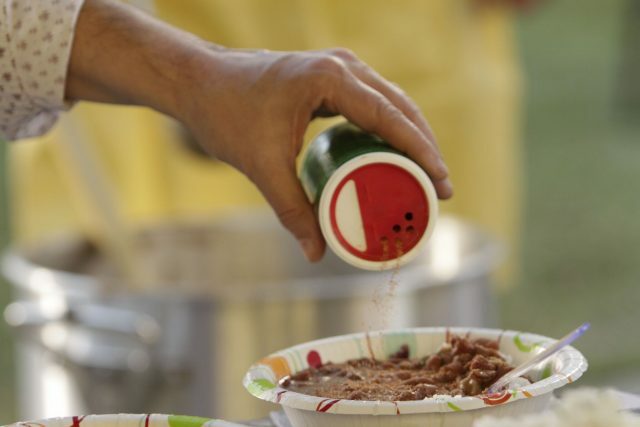 Just as no self-respecting Louisiana cook would think to make a pot of red beans without the Trinity or bay leaves, many lend the same importance to Creole seasoning, saying the beans absorb the flavors of the seasoning as they cook. It’s also popular to add it at the table, as many do with hot sauces and vinegars. So try some Creole seasoning in your next batch of red beans, and while you’re at it, add it to any foods that need doctoring up with a hit of bold flavor. See our recipes that use Creole seasoning.